CYO teams for 5th – 8th in Basketball and Track. Intramural Basketball league for 3rd and 4th. 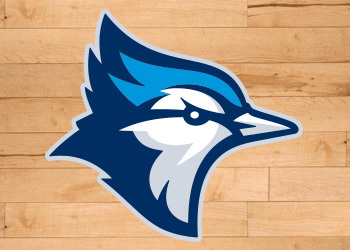 Our Mascot is the Blue Jay, in honor of Ms. Leslie Jay, a beloved Kindergarten teacher. Here is a short film, The Epiphany Experience, by Killian Scott, Class of 2018.